Russian Video: All About Matreshka! When someone is going to visit Russia all their friends ask them to bring Russian doll Matreshka as a gift. 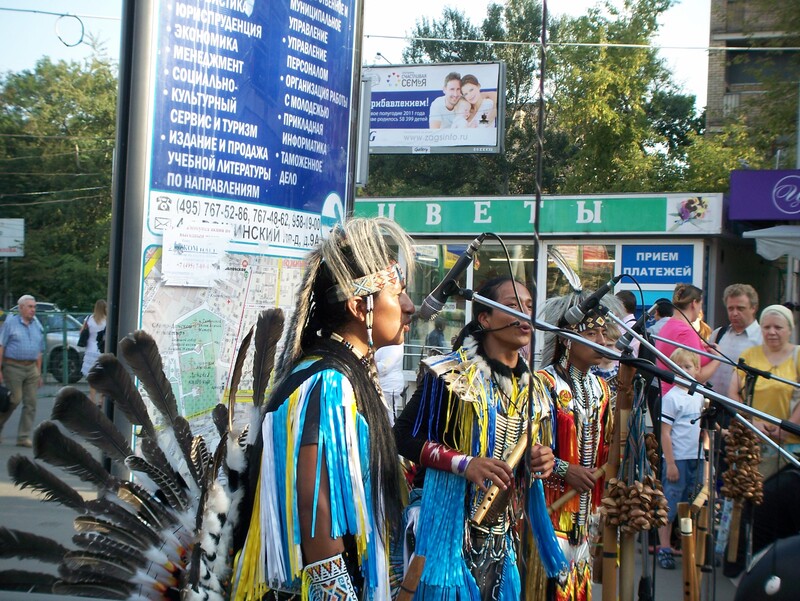 We send Matreshkas to some of our friends abroad also because we think that Matreshkas are very neat. Just watch this beautiful musical video about Matreshkas and I am sure you will admit they are cute! 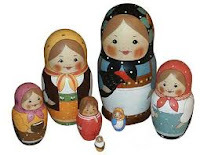 And maybe now you would like to watch a little documentary about matreshka to find out how they make matreshka-dolls and from where matreshkas came to Russia… In Russia we have matreska-doll for only last 100 years! 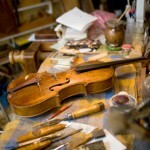 This entry was posted in Art Collection, Documentary, Musical Video on August 17, 2010 by admin. Ksenia Simonova: The Best Wishes on Victory Day! Find out more about Ksenia Simonova. This entry was posted in Art Collection, Musical Video on May 7, 2010 by admin. 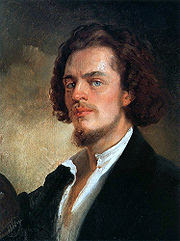 Russian Video: Paintings by Konstantin Makovsky! Today we will enjoy of beautiful paintings made by Konstantin Makovsky. Konstantin Makovsky (1839 — 1915) is Russian painter who created histirical paintings and also was known as representative of a Salon art. This entry was posted in Art Collection on March 5, 2010 by admin. Russian Video: Teddy Bears in Russia! I think everybody in the world love cute teddy bears and I’ll tell you what Russians just love teddy bears! (Being an author of blog about Blogger (in Russian) I met a lot of Russian bloggers who make teddy bears by themselves. They have very beautiful blogs with pictures of these beautiful soft toys the present them to each other, exchange and even sell them. 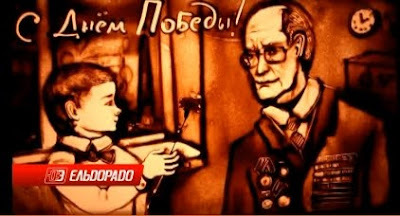 Today we watch a short segment of Russian News they show for us an exhibition “Hello, Teddy”, what just started in Moscow. By the way, we call Teddy Bear – Плюшевый медведь in Russian. 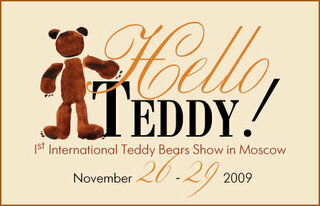 Authors of these blogs are taking part in this Teddy Bear’s Exhibition “Hello, Teddy!” — they demonstrate their handmade Teddy Bears (Плюшевых мишек). This entry was posted in Art Collection, Documentary on November 26, 2009 by admin. 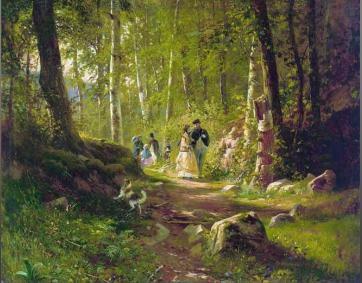 Today we are watching a beautiful slide show with paintings of outstanding Russian artist Ivan Shishkin (1832 – 1898). I hope you enjoy this slide show. Just remember to push Next button to see next picture. This beautiful slide show I found in the excellent blog of our friend Chelita (The World is beautiful!) what I visit every day and strongly recommend you! For our readers who wants to know more about Ivan Shishkin we found very interesting pages here. Background music for this slide show is a beautiful old Russian romance(unknown poet, music by Bulahov, 1868): Shine, Shine, my Star (Гори, гори, моя Звезда). This entry was posted in Art Collection, Musical Video on November 23, 2009 by admin. Russian Video: St. Petersburg – The Best Video! 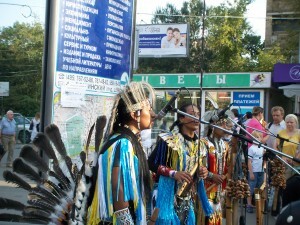 The name of the video: “Saint Petersburg – A Town for all Seasons“. And we really think that is the best video ever! Music: by GEORGY SVIRIDOV. —— Waltz from Russian film “The Blizzard”. Enjoy! 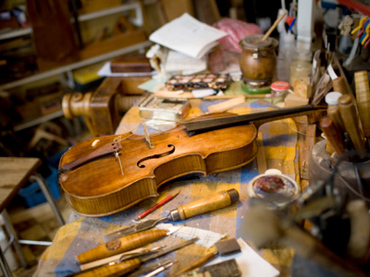 This entry was posted in Art Collection, Musical Video, Place to visit, St.Peterbug on September 23, 2009 by admin.